Get out of the city and live on the golf course! 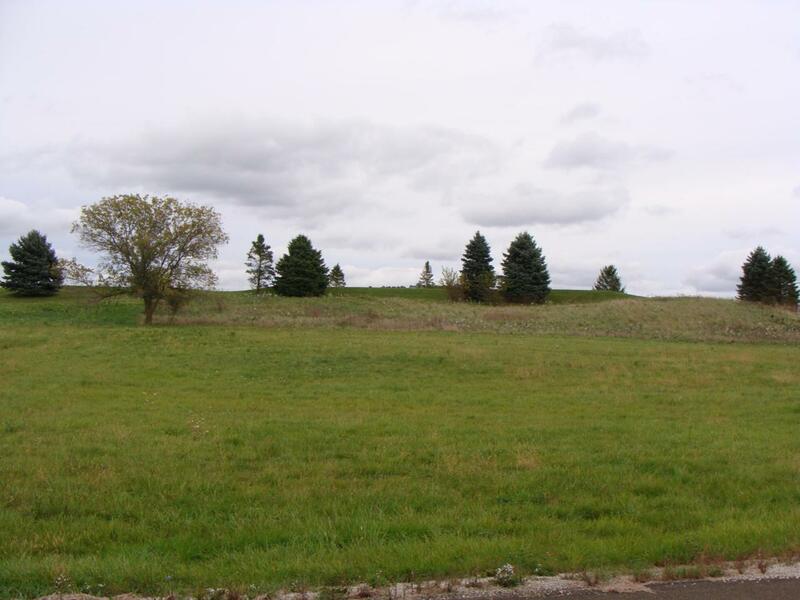 This double lot(1.55 acres) is located on the 14th hole of Windwood Country Club in Watertown. Convenient location. Minutes from the Hwy 16 bypass and close to shopping, gas stations, hospitol, etc. Build the home that you have always dreamed of and pick your own builder. Listing provided courtesy of Patrick Bolger Realty Group.